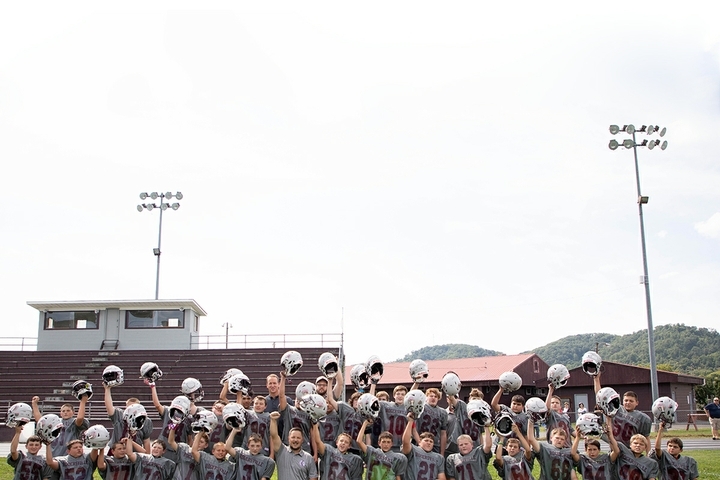 Three high schools in Anderson District 1 are set to receive upgrades in athletic equipment. 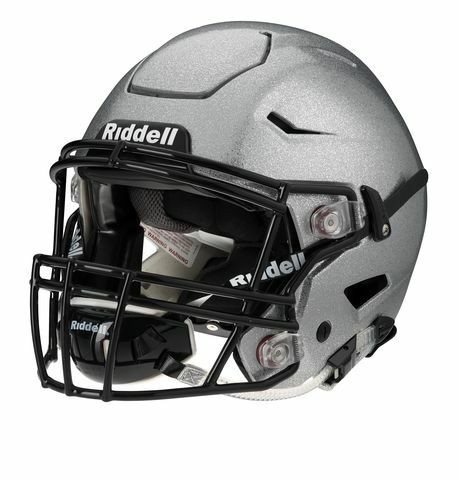 Anderson School District 1 purchased 90 new football helmets each for Palmetto, Powdersville and Wren high schools. 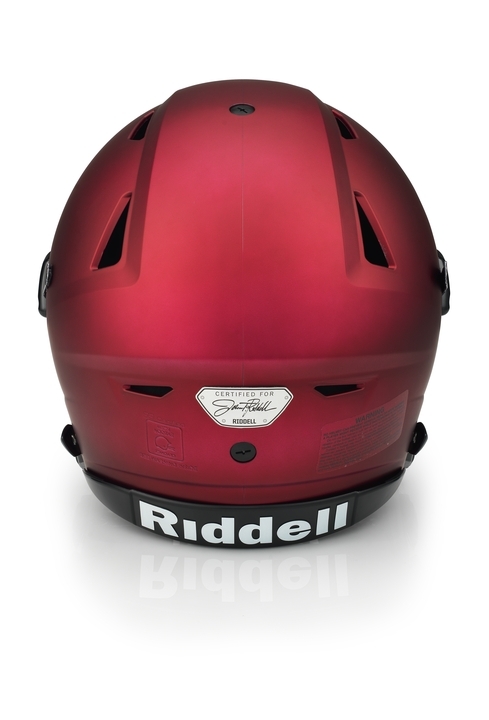 Riddell made a presentation to the schools for rights to make their helmets and received the bid. 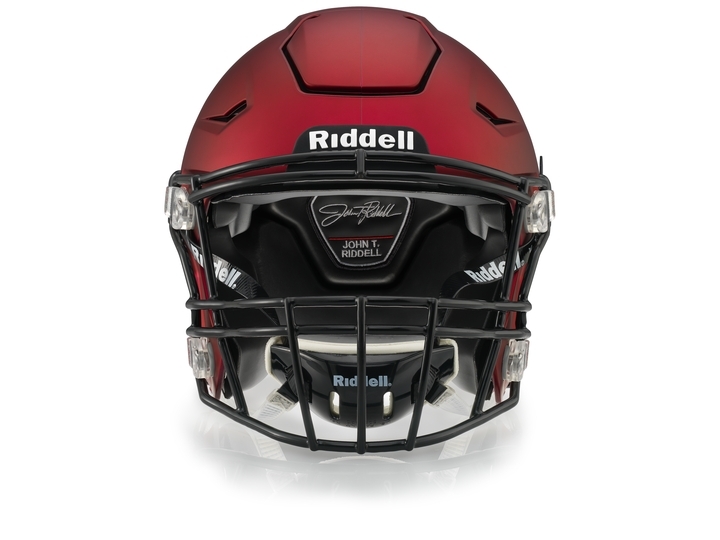 According to the coaches, each helmet comes with a built-in system that gives impact data and warnings to coaches and trainers if a player sustains a hit that’s deemed dangerous. 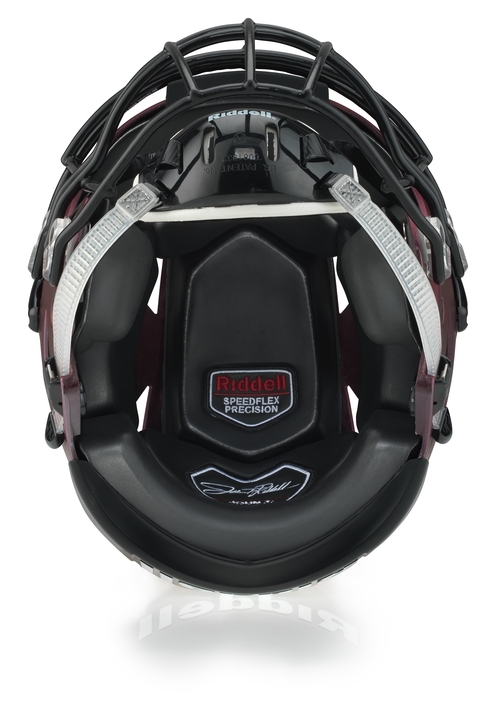 When spring football practice starts for the Iowa Hawkeyes on Wednesday, they'll once again take the field with an edge in equipment. 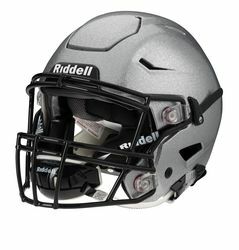 CBS2/FOX28 featured the Hawkeyes' instillation of Riddell's Precision-Fit helmets last spring. 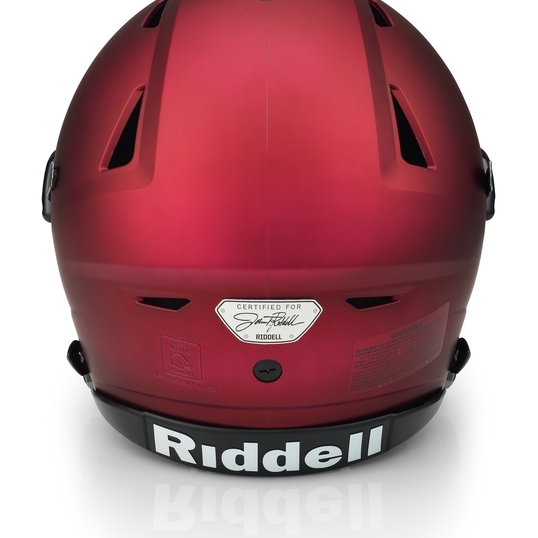 Every player - aside from incoming freshmen - was given a helmet with their exact measurements and specifications. 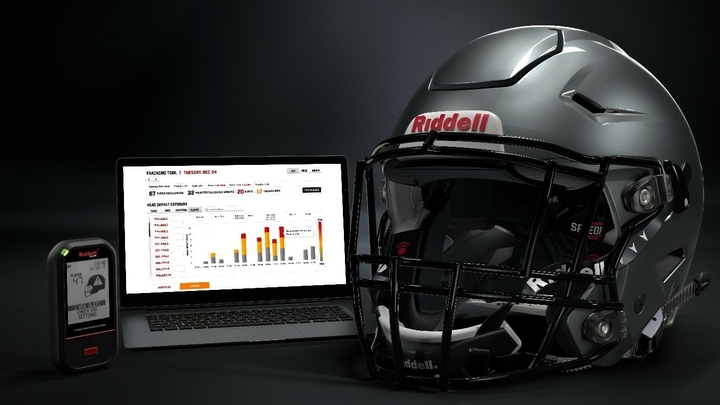 The Warner Public Schools football program has recently invested in Riddell’s InSite smart helmet technology, which now includes InSite Training Tool. 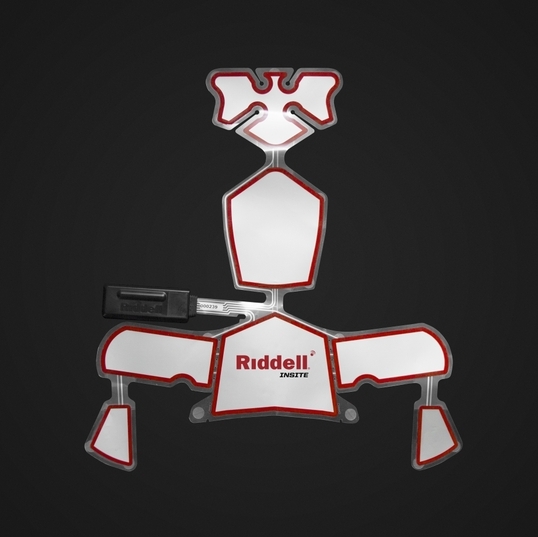 ITT is Riddell’s latest innovation in head impact monitoring technology and will now offer the Eagles the unique opportunity to use a sabermetric approach to athlete protection. 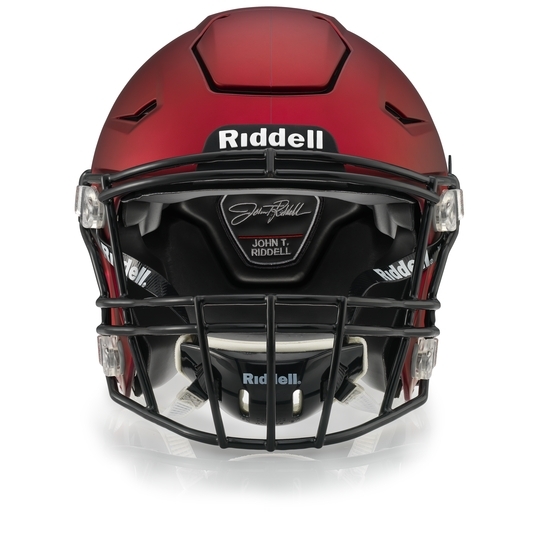 The biggest concern for youth football parents is always the safety of their child, and a major component of player safety is properly fitting helmet. 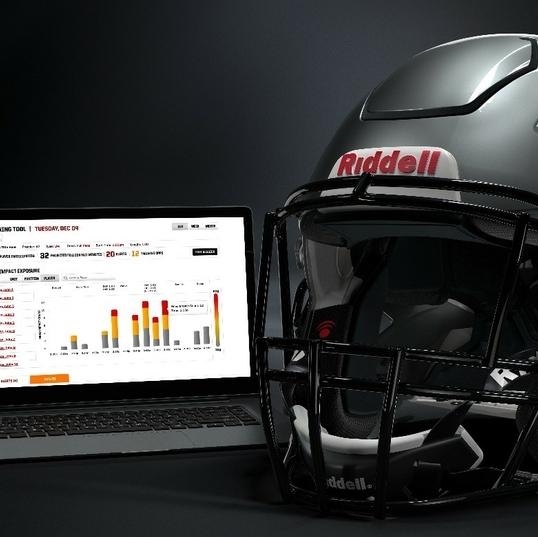 Riddell, the official helmet partner of USA Football, has partnered with Carbon to bring customized, digital design innovation to head protection through the new Diamond helmet platform. 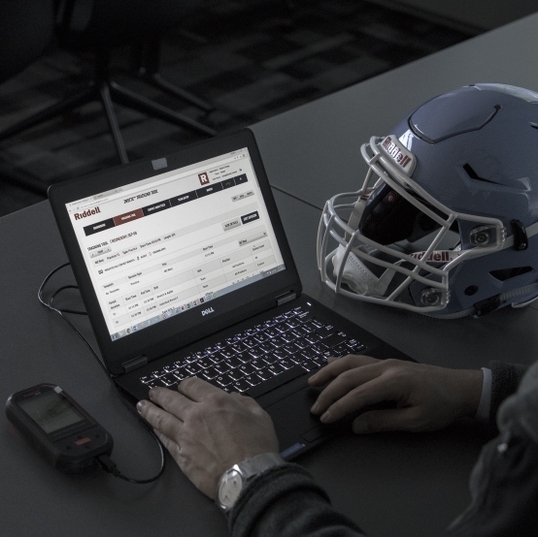 NFL players on almost every team are testing out a new type of helmet made with 3D printing. 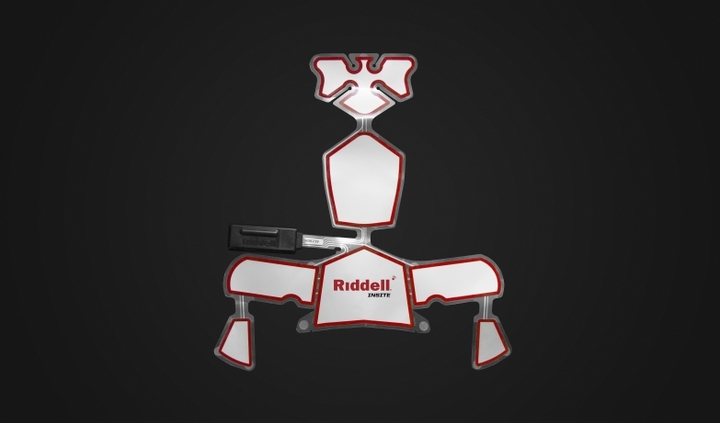 Each Riddell helmet is custom-made for a player based on a scan of his head. 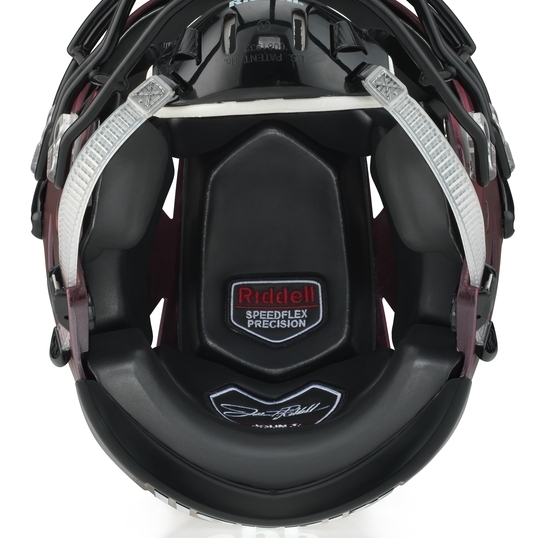 Silicon Valley-based Carbon prints seven resin pads for inside the helmet, each with a unique lattice pattern that bends and flexes to the exact shape of the player's head. 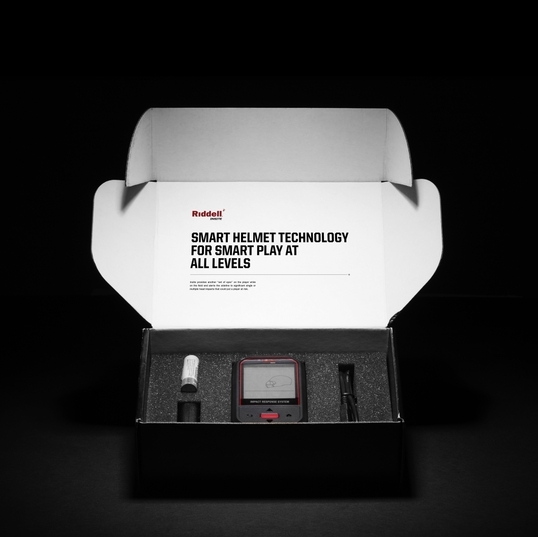 All football players can benefit from smarter and safer equipment. Manufacturers understand this need and are all racing to create the safest helmet. 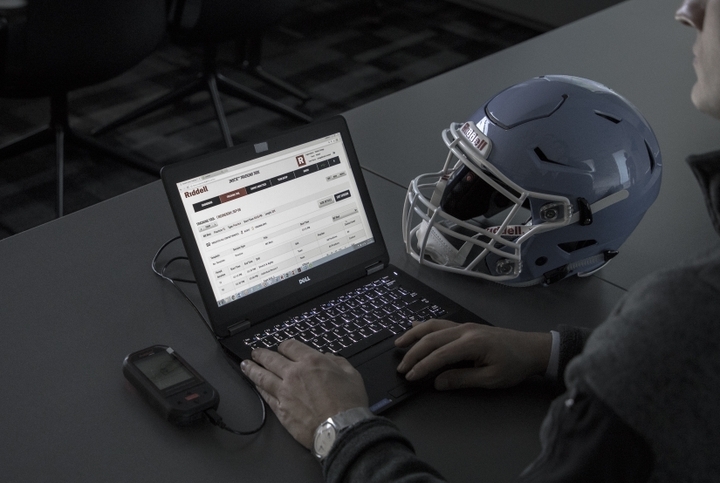 New Riddell Insite sensors allow the football staff to monitor when and where players experience contact on the field by sending data from the helmet to a device worn by the team's athletic trainer. 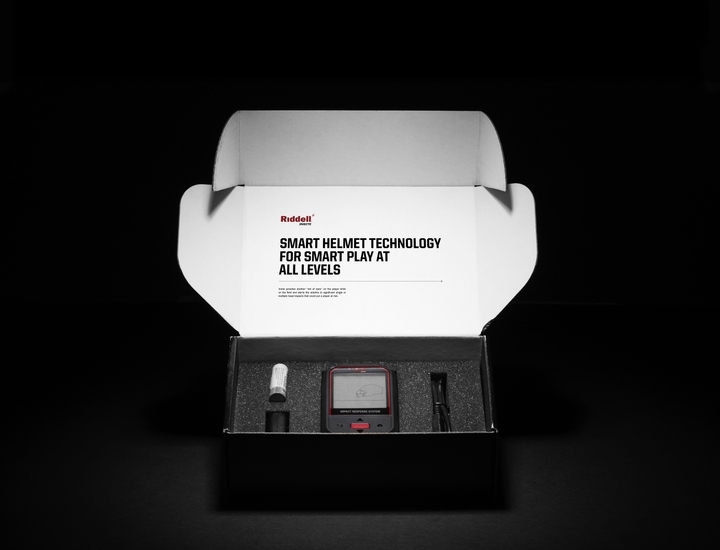 "It's like a mini cell phone or pager type of thing, and it sends data to that, I only get alerts for blows that are high impact blows or if someone takes multiple blows close together, or back to back,” says Paul Vaughn, Certified Athletic Trainer.